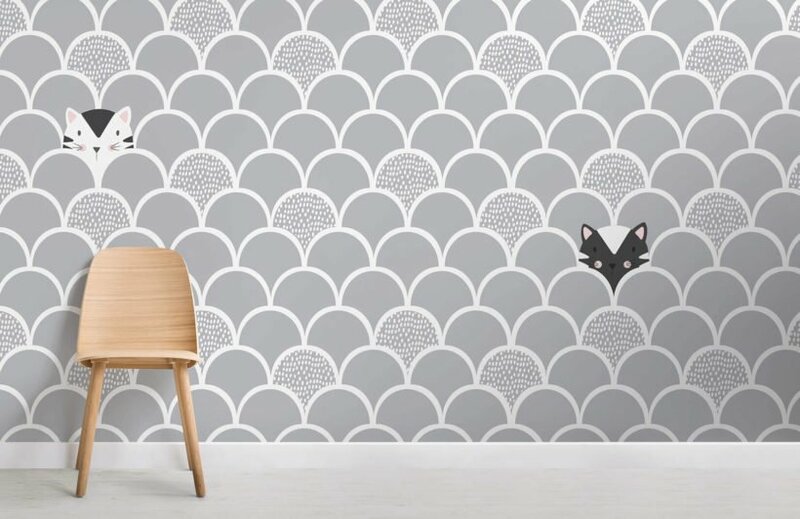 Turn your child’s bedroom into a playful space with the help of the Kids Grey Pop Up Cats Wallpaper Mural. 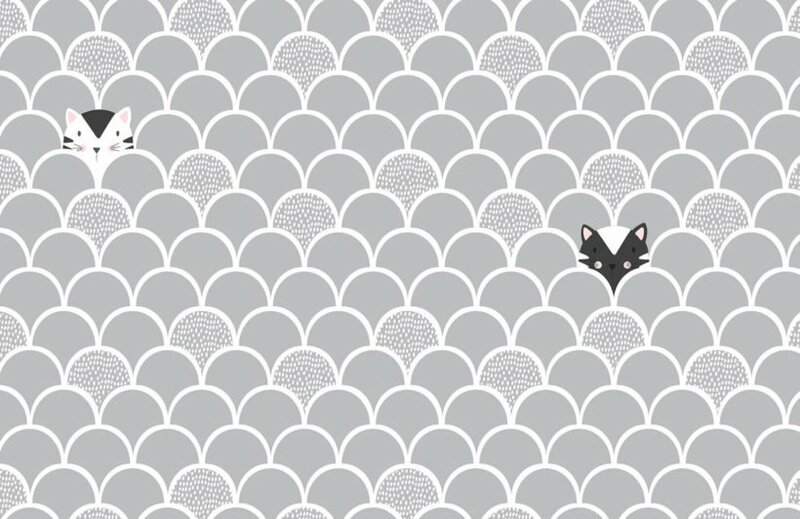 Designed by a team of in-house designers, this cute wall mural has playful grey and white kittens against a cool grey background. 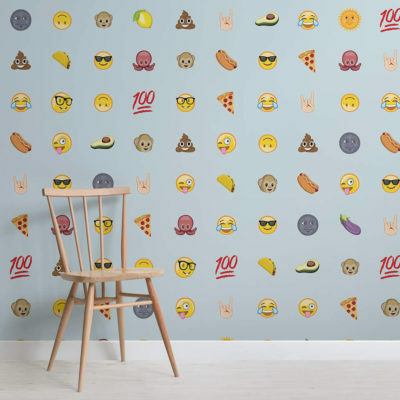 This wallpaper mural will enhance any kid’s space with a stylish flair.